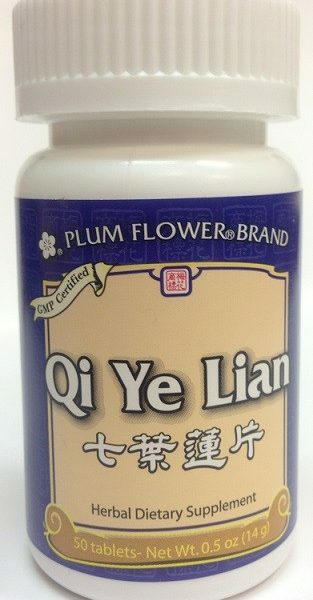 Qi Ye Lian | Wing Ming Herbs, Inc.
Qi Ye Lian is made up of the Schefflera arboricola root, a Chinese vine shrub that is bitter and sweet in taste and warm in nature. When ingested, the herb acts to promote blood circulation and remove blood stasis, expel wind and open the channels and collaterals. Tong Qiao Huo Xue Teapill..